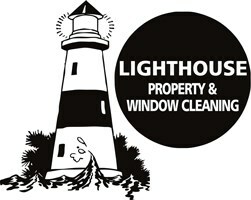 Lighthouse Property & Window Cleaning Ltd are your 1 call for all exterior cleaning requirements. Trading since 2012 with hundreds of loyal customers on record (plus many more serviced!) Our staff have undergone extensive training and have experience in a wide range of external cleaning. We have invested in cutting edge technology to stay at the forefront of our industry and produce exceptional results.